Reminding us that ours too is not just on the surface. Hi Susan - such a pure white beauty. These blooms do have something to teach us. 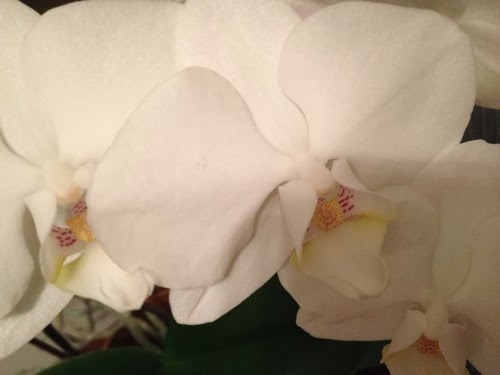 Your orchid actually gave me the idea for my stone today. An educator and lifelong learner who likes new learning challenges. Working in ed tech. Passionate about early music.